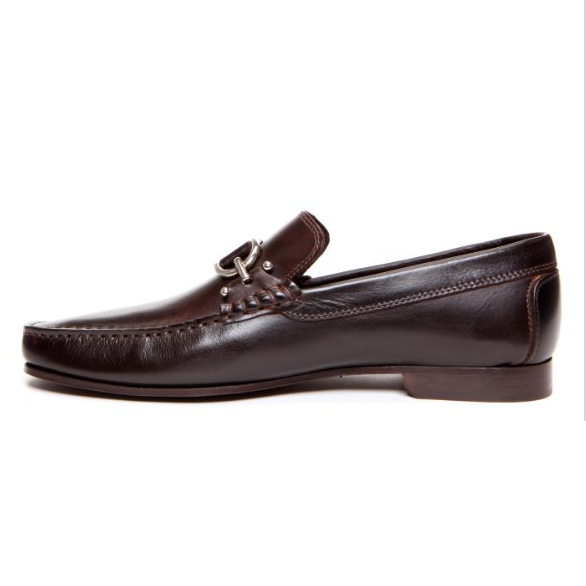 Beautiful dipped calfskin buckle loafer featuring classy polished silver buckle. 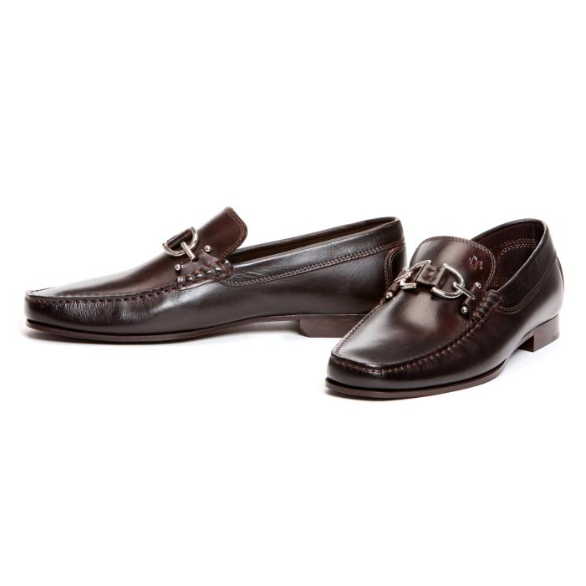 Also features full leather lining and flexible leather sole. Made in Italy. Please allow 3 business days for Donald Pliner orders to ship.